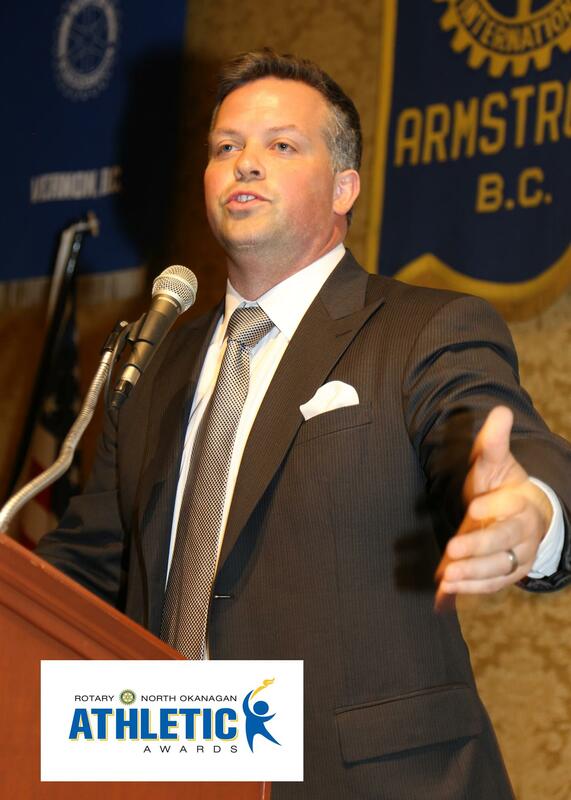 On June 12th, 2018, the fifth annual North Okanagan Rotary Athletic Awards will be held at the Vernon Lodge & Conference Centre, featuring former NHL'r Brent Gilchrist as speaker. 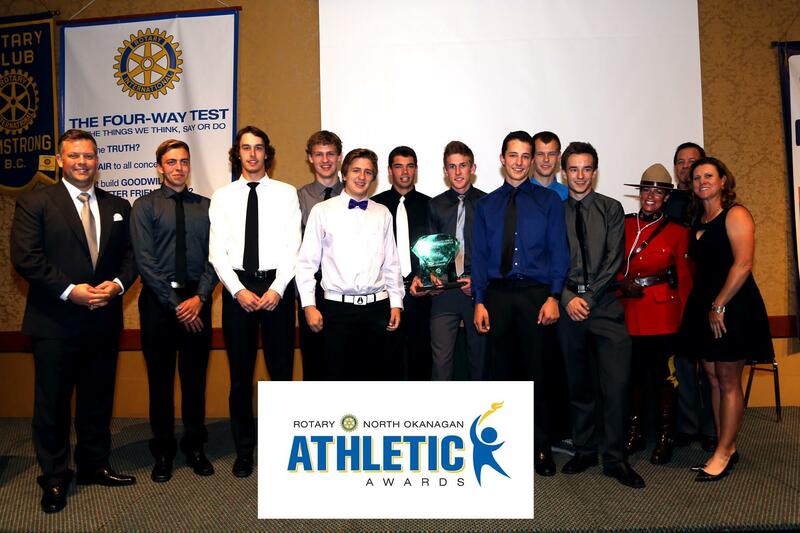 This event, organized by our four local Rotary Clubs (Armstrong, Kalamalka, Silver Star & Vernon), pays tribute to secondary school athletes. "These awards recognize the efforts of athletes who have put in thousands of hours of practice and significant effort," says coach Nathan Lee of W.L. Seaton Secondary School. The event not only recognizes top athletes in area schools, but also raises funds for school athletic programs. "Last year, we directed our funds to pay athletic fees for student who could not otherwise participate in sports. This funding makes a big difference," says Vernon Secondary School coach, Sean Smith. "Rotary Clubs were quick to step forward to host this event," shares Silver Star Rotarian Keith Johnston, who initiated the first Awards event in 2014. "Rotary supports youth, and developing the next generation of leaders is important so we can all make the world a better place. What better way to recognize both athletic and academic excellence, and the coaches who inspire these students to do their best!" The event attracts between 250 and 300 athletes, coaches, parents and Rotarians. 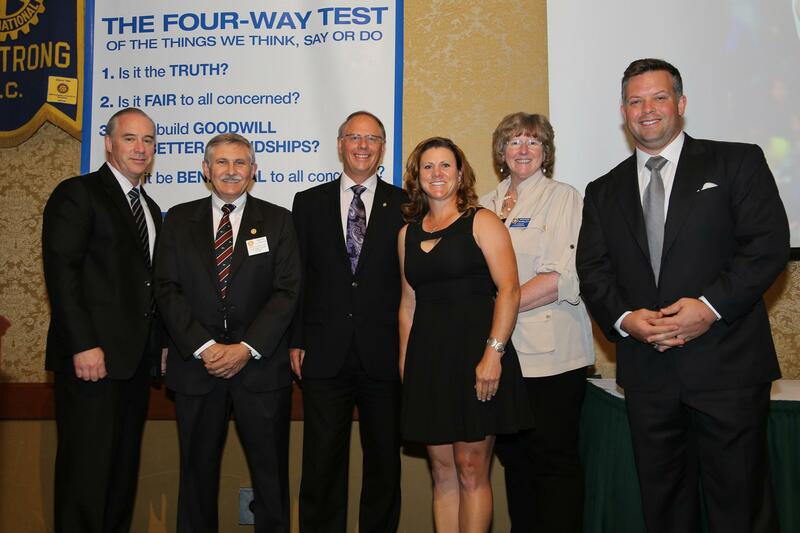 During last year's event, Rotarians from the four North Okanagan clubs presented 27 awards. Time: 7:00 p.m - 9:00 p.m.